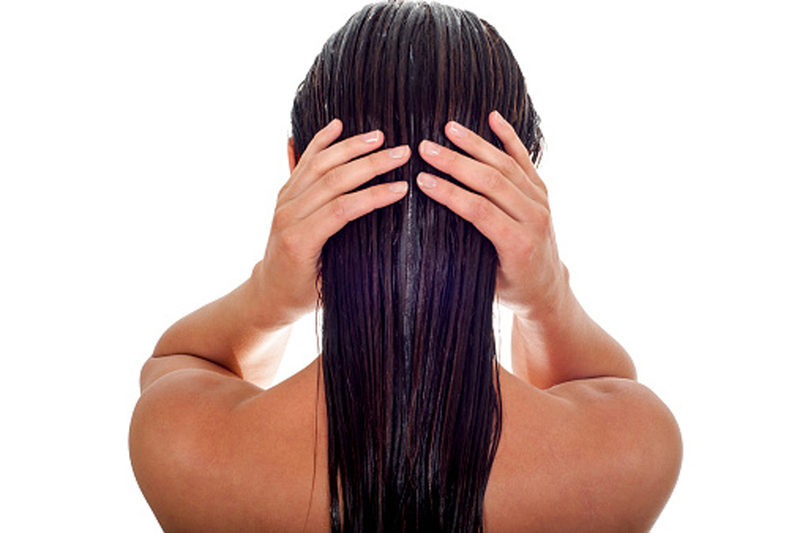 From time immemorial, massaging the scalp with oil has proved to be immensely beneficial to the health of one's hair. Each oil brings its own set of properties and essential benefits and there is no particular preference that one should look at while choosing oils. * Oiling your hair in summer creates a shield to protect your hair from sun damage. Sun damage can result in over-drying & dullness in hair texture. * Almond oil is also a good hair cleanser and keeps hair healthy and facilitates hair growth as it is rich in Vitamin E.
* Olive oil is also a great hair oil for summer because of its property of deep penetration. It seeps into the scalp and provides needed nourishment to hair & scalp from within. * Coconut oil protects your hair against the Sun's UV rays and avoids excessive dryness and burns. * Sweat and excessive oil secretion during summers can lead to oily dandruff in summers leading to dry brittle hair that also breaks easily. Almond oil has Vitamin E and also works again scalp infections caused due to excessive sweating (oil & sweat mix). It is excellent for treating dandruff.